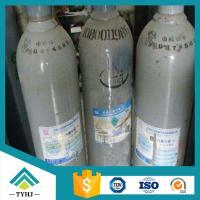 Chengdu Taiyu Industrial Gas Co.,Ltd can supply Speciality Gases as belows with high quality, fast delivery and copmetitive price. 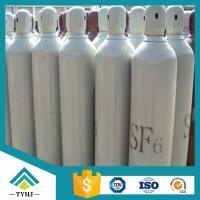 If you're interested in Speciality Gases,please feel free to contact us .We will try our utmost to offer you detailed information and our best price.Certainly anything you want to inquire will be highly appreciated. 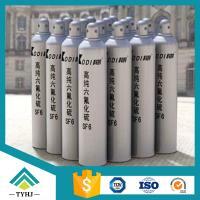 Besides Speciality Gases,we can also supply Industrial Gases, UHP Rare Gases , Refrigerant Gases ,Bulk Mixed Gases, Standard Gases and Various Gas Pipeline Projects.Also we can develop kinds of gases according to customer's request. 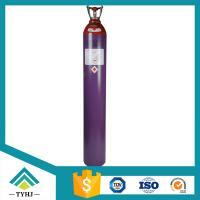 UHP Rare Gases:Argon(Ar), Helium(He), Neon Gas(Ne), Xenon(Xe), Krypton(Kr),etc. 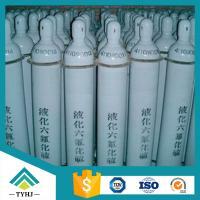 Founded in 2002, Chengdu Taiyu Industrial Gases Co., Ltd. is a leading specialty gases company in China.Our Specialty Gases and Rare Gases have been widely used in Medical, Semiconductor,Solar and Electronics industries. 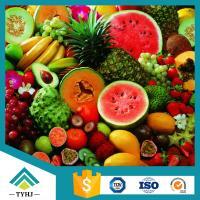 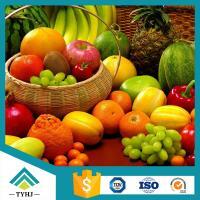 With us You Money in Safe Your Business in Safe. 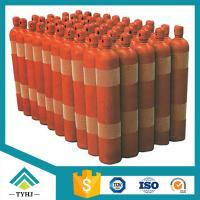 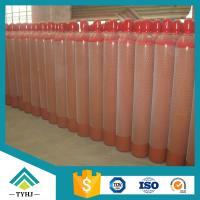 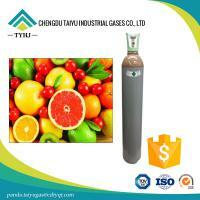 Should you have any interest or request for the above gases,please contact me for details.